Like the first two Six Week Film Festivals at the Normal Theater, the next one is also focused on style, according to the organizer. "Alice to Silence: The Scorsese Style" begins Wednesday evening at 7 p.m. with Martin Scorsese's 1974 film "Alice Doesn't Live Here Anymore." The Six Week Film School is organized by Illinois State University English Professor Bill McBride. "I know the six I choose have the most style, what I like to call stylized moments," said McBride during GLT's Sound Ideas. "Where he does things with camera, with lighting, with editing that communicates meaning. These six made the grade." This is the third such film fest organized by McBride, but the first with a film director to attend film school and the only living film director. 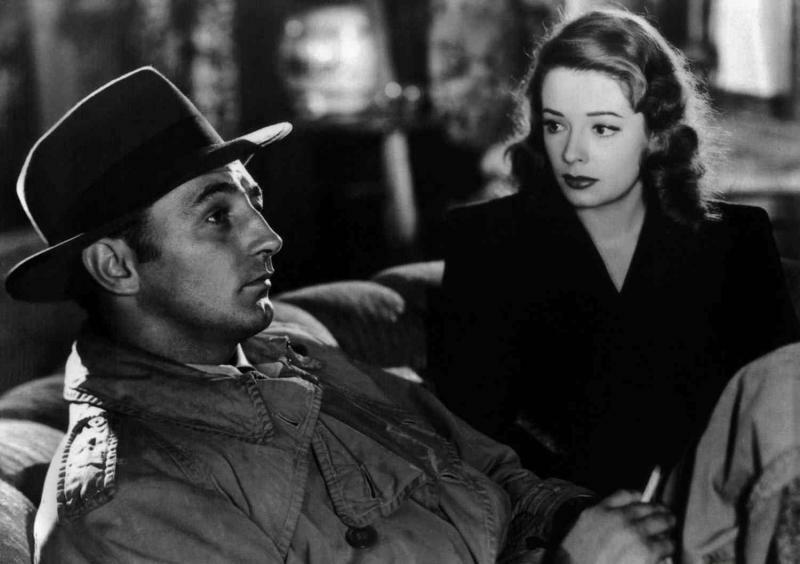 The first Six Week Film Festival a year ago focused on film noir and femme fatales. Earlier this year, McBride led a fest focused on Hitchcock. There's a vast Scorsese film library from which to choose. McBride said filmgoers may notice there are no mafia-related films, although the director is known for these films. "Goodfellas" is a fan favorite. "The Departed" won the Oscar for Best Picture. "It might be me going against the grain," said McBride, who also pointed out that the films that are included meet the style threshold. There is a gangster film, however, "Gangs of New York," but it's set in 1863. McBride says while the film festival is focused on style, he says it made the cut because of an actor performance. 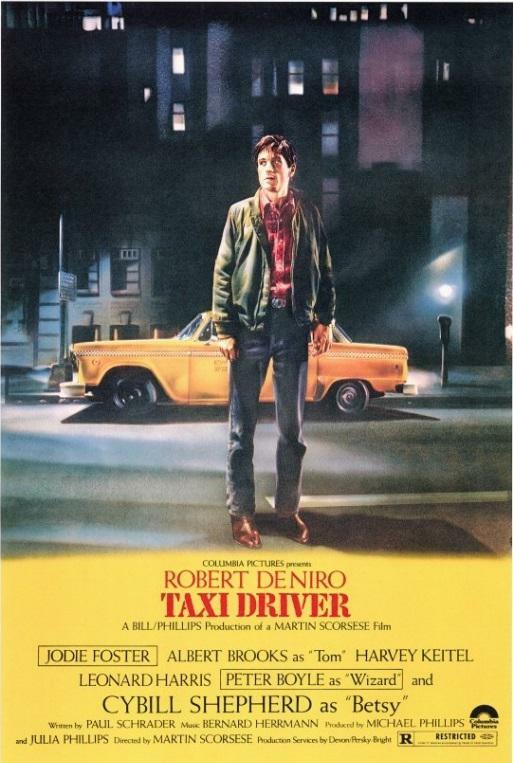 The movie poster for the 1976 film Taxi Driver, showing at the Normal Theater on Oct. 4. "That performance of Butcher Bill is just brilliant, Daniel Day-Lewis, the great Irish actor," said McBride. As for the first film in the series, "Alice Doesn't Live Here Anymore," McBride said Scorsese was able to get excellent performances from Ellen Burstyn and Kris Kristofferson, who at the time was known more as a singer-songwriter than an actor. 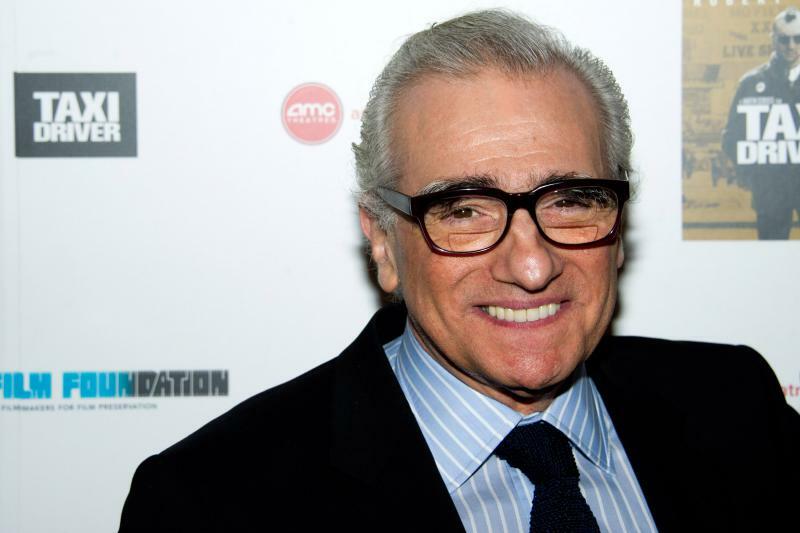 "This is the beginning of his acting career and Scorsese to have cast him first off is a brilliant gesture and what he gets from him is equally great," said McBride. Six Week Film School runs through Nov. 8. All shows are Wednesdays at 7 p.m. at the Normal Theater. 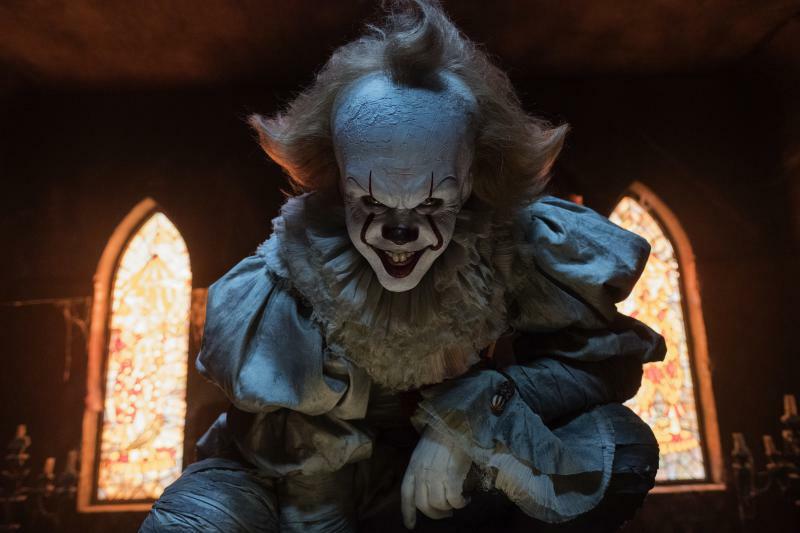 The end of summer marks the end of the worst summer box office for Hollywood in over a decade, thanks to an especially floppy parade of sequels. Film director Alfred Hitchcock is thought of as "the master of suspense." 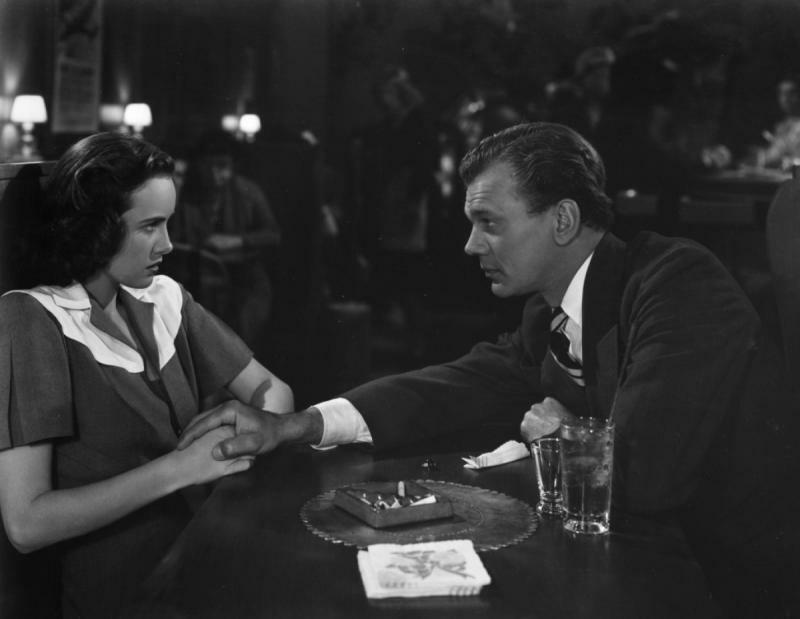 Bill McBride argues Hitchcock's style is just as important. Women are the pivotal characters in a film festival launching Wednesday at the Normal Theater, but that may not necessarily be a good thing. Femme fatales, or fatal females, usually set the plot into motion. 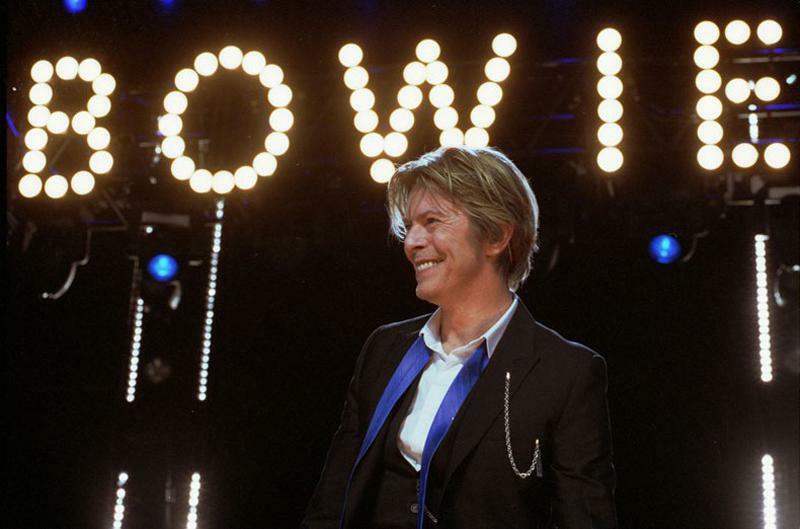 Tributes to David Bowie flooded social media when the world woke up Monday to news the ground breaking musician and film actor had died. 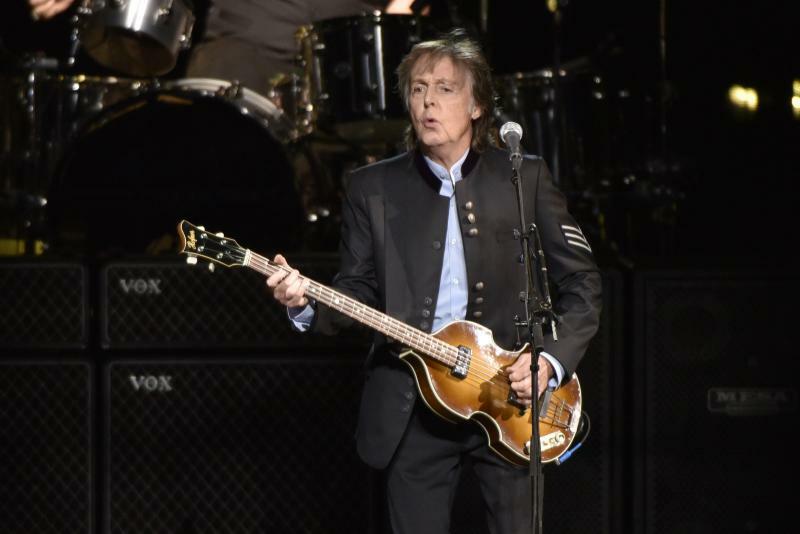 He was 69 and had been battling cancer for a year and a half. One of the most retweeted tributes is this one from twitter user Dan Podesta, who wrote "If you're ever sad, just remember the world is 4.543 billion years old and you somehow managed to exist at the same time as David Bowie." Bill McBride, an Associate English Professor at Illinois State is not surprised by such reaction.